Steaming Around Yorkshire Film Production is one of the leading UK online steam film production teams with DVDs available from various heritage railways and organisations, we visit and film steam trains throughout the UK which includes a selection of heritage railways and mainline locations. 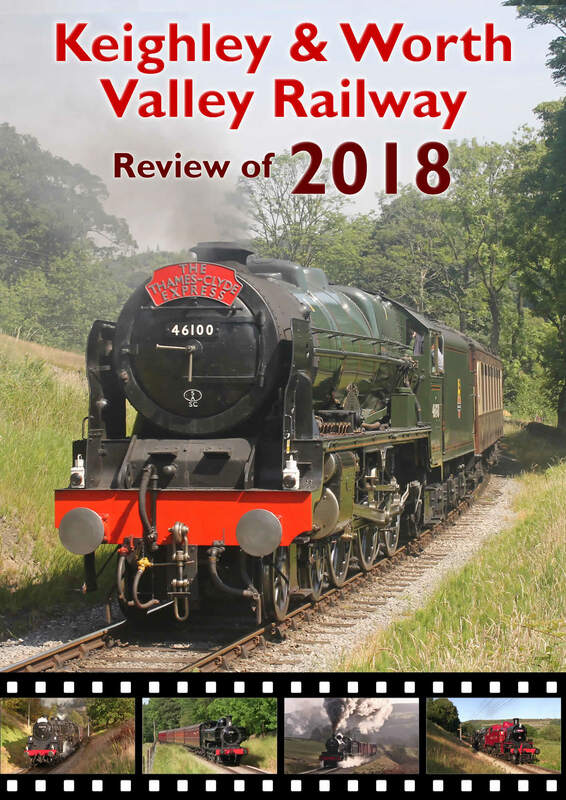 Our website holds a selection of clips of which we've filmed from 2012 to 2018 all in HD Quality, plenty more gripping clips are available on our DVD's available to buy online, from the Keighley & Worth Valley Railway, North Yorkshire Moors Railway, Embsay & Bolton Abbey Railway, LNER Coaching Association at Pickering, Middleton Railway, Railway Recollections and Videoscene. 'The Edinburgh Flyer' hauled by LNER A4 No.60009 'Union Of South Africa'. The North Yorkshire Moors Railway featuring B1 1264, SR 926 'Repton' and J27 65894. The Keighley & Worth Valley Railway featuring BR 4MT No.75078 and the Class 101 DMU. A selection of mainline charters including 44871, 45407, 60163 and 45690. 'The Wensleydale Railway' hauled by LMS 8F No.48151 and SR MN No.35018 'British India Line'. The East Lancashire Railway featuring BR 2MT No.78018 and 0-6-0 No.2890. 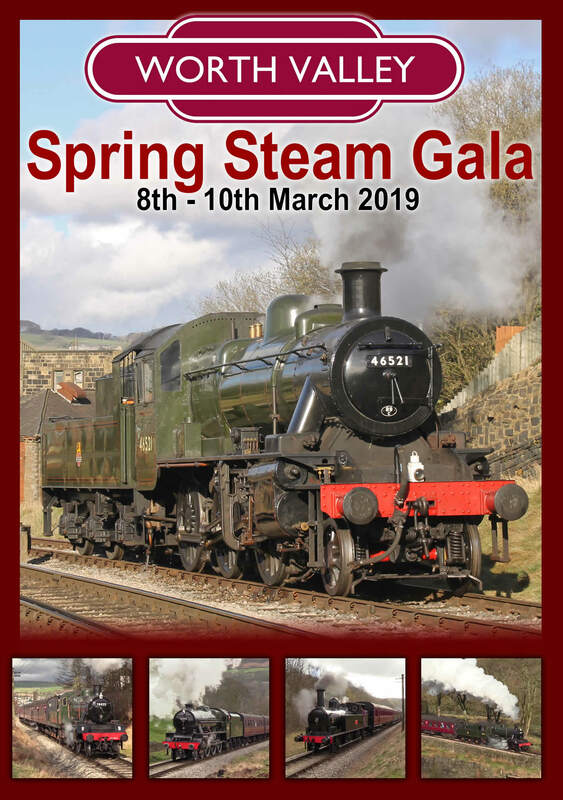 Now available to order is our KWVR Spring Steam Gala 2019 DVD & Blu-Ray, featuring the return of 'Bahamas' and visiting engine LMS 2MT No.46521. Click here for more information. Featuring footage throughout the last 12 months, our 4-disc review of 2018 is now available. Including a wide variety of locations including mainline running, heritage railways and narrow gauge action. Click here for more information. 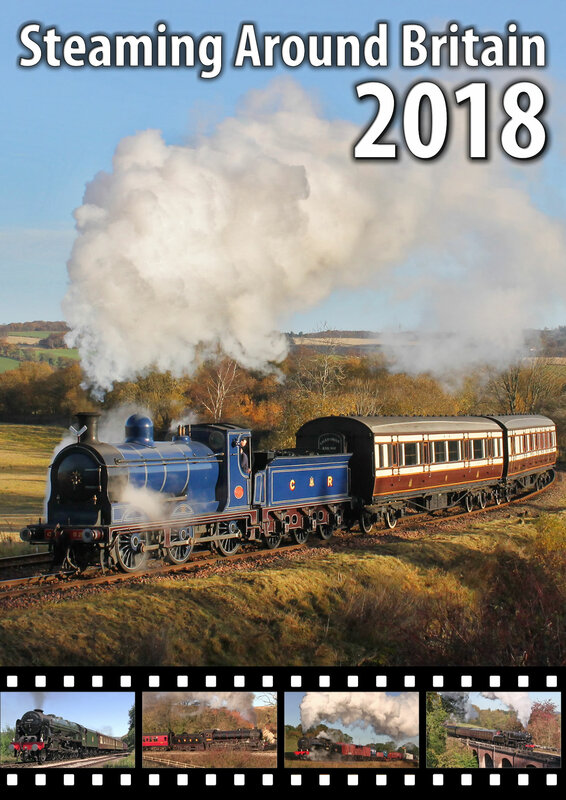 Capturing action from throughout the year at the KWVR, our double disc DVD features many highlights including their Winter Steam Gala, 8-day 50th Anniversary Gala plus much more. Click here for more information. 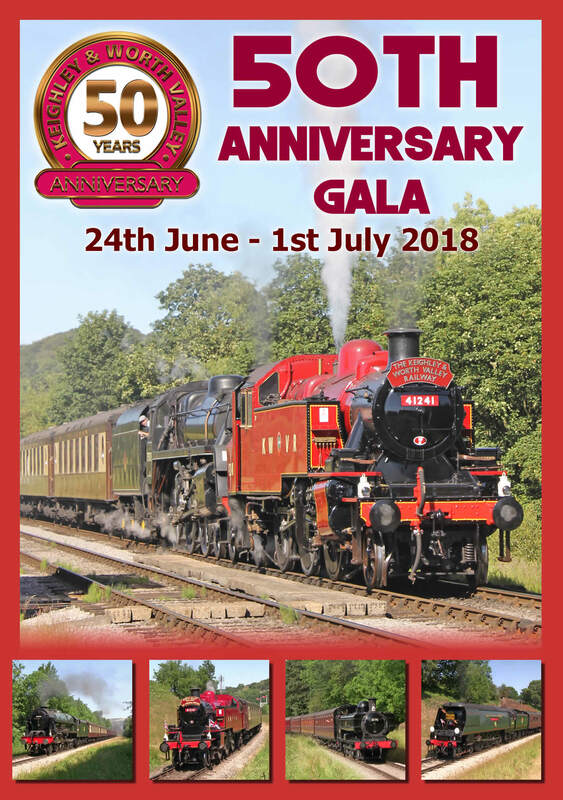 Celebrating 50 years since operating their first passenger service, the Keighley & Worth Valley Railway are holding a week long anniversary gala between the 24th June and 1st July 2018. Catch all the action on our gala DVD, featuring footage from throughout the week. Click here for more information. 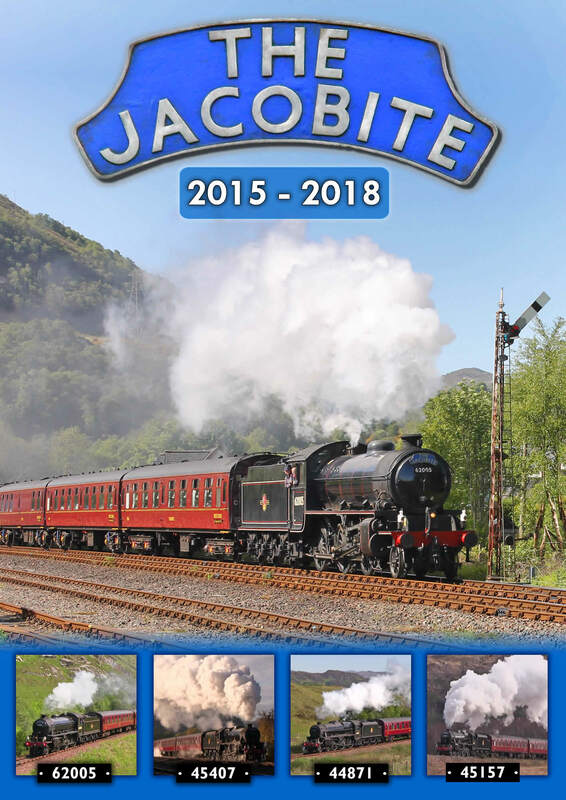 Voted one of the most picturesque journeys in the world, 'The Jacobite' runs from Fort William to Mallaig, sit back and enjoy the journey from the lineside. Click here for more information.